Today we announced that TechHub is expanding to Swansea. In celebration of our first site in Wales we at TechHub are putting together a series of articles to cover some of the great technology projects coming out of one of the most industrious countries in Europe. The first is one close to my heart and that is Monmouthpedia. Most of you will be familiar with the small town in central wales for its now world famous coffee company, what you may now know is that it is also the worlds first wikipedia town. Wikipeida is the 5th largest website in the world, but what happens when the internet behemoth goes offline? 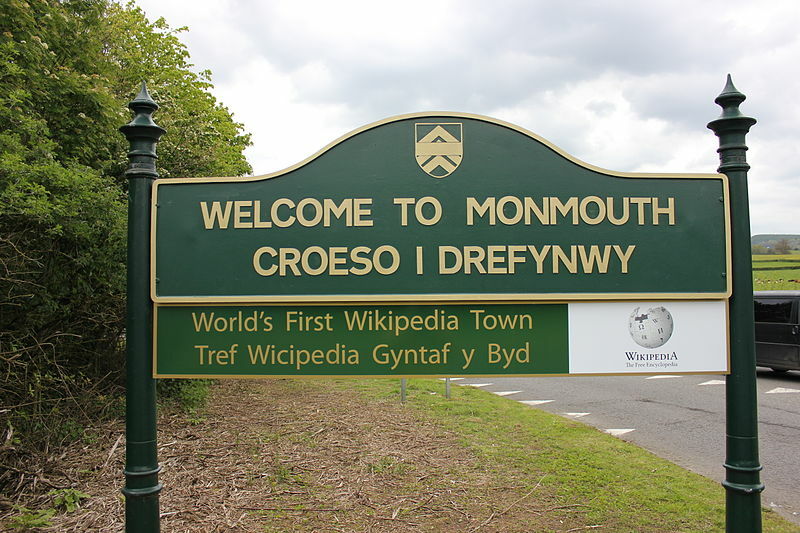 Launched last year, Monmouthpedia aims to promote local history by installing customised QR codes around the town allowing visitors to quickly access a wealth of information on the various notable attractions around the town in their own language. There are plans afoot for the concept to be replicated around the world, including London. Watch this wonderfully mad video explaining the concept. Join the TechHub community and follow the activities of Monmouthpedia on twitter here.